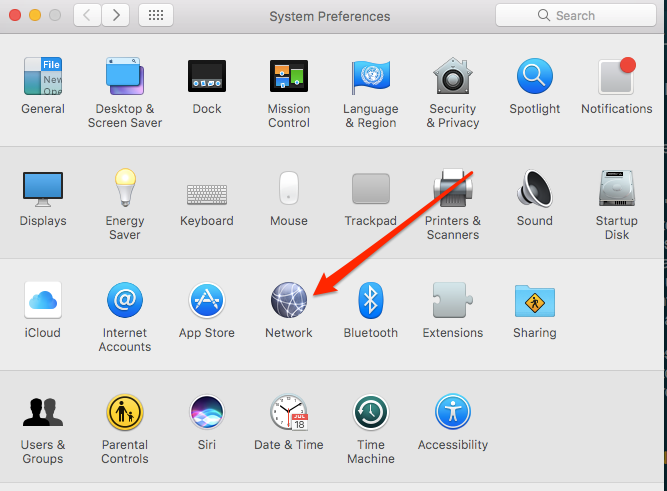 The intent of a VPN is to allow a remote client computer to access network resources in some other location as if it were physically located in the same office. 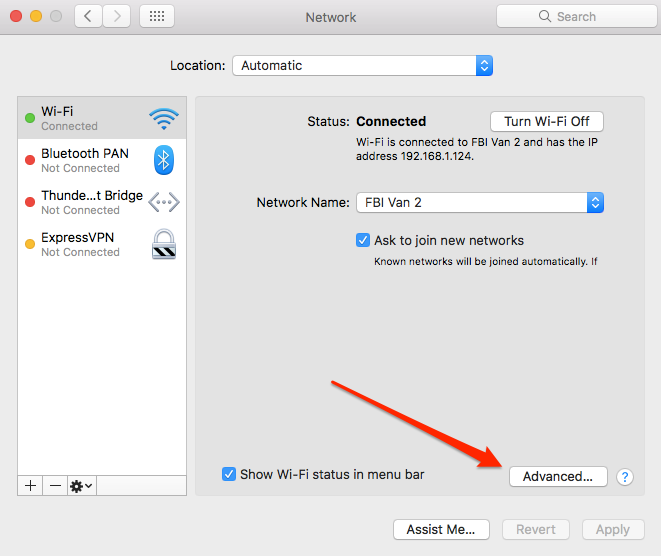 One of those network resources can be access to the internet, which masks the IP address of the remote computer. For this reason, VPNs have recently seen a surge in popularity as both a geo-obfuscation tool to access content not available in the client computer’s country (such as US Netflix from outside the US), and as a privacy tool to prevent the client’s IP address from being discovered. 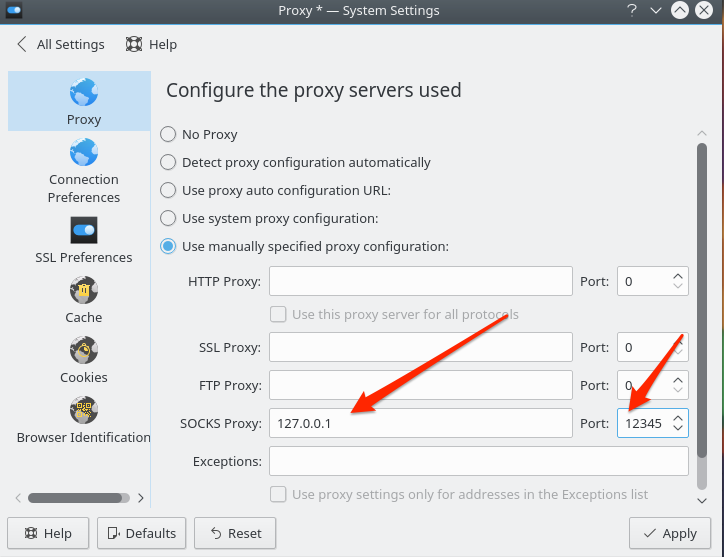 A proxy is more limited in that it cannot provide access to remote resources, but it can mask your IP address and provide geo-obfuscation services. Almost any type of VPS will work for this. 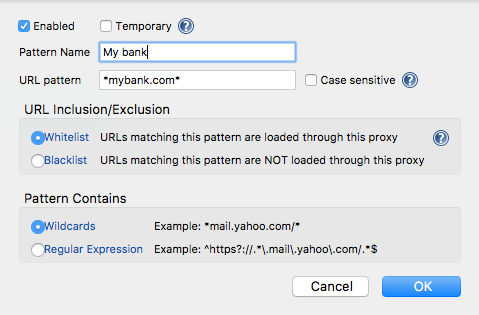 Some web hosting accounts might also work since all you need is non-root SSH access, but using a web hosting account as a proxy server may violate some hosts’ terms of service. 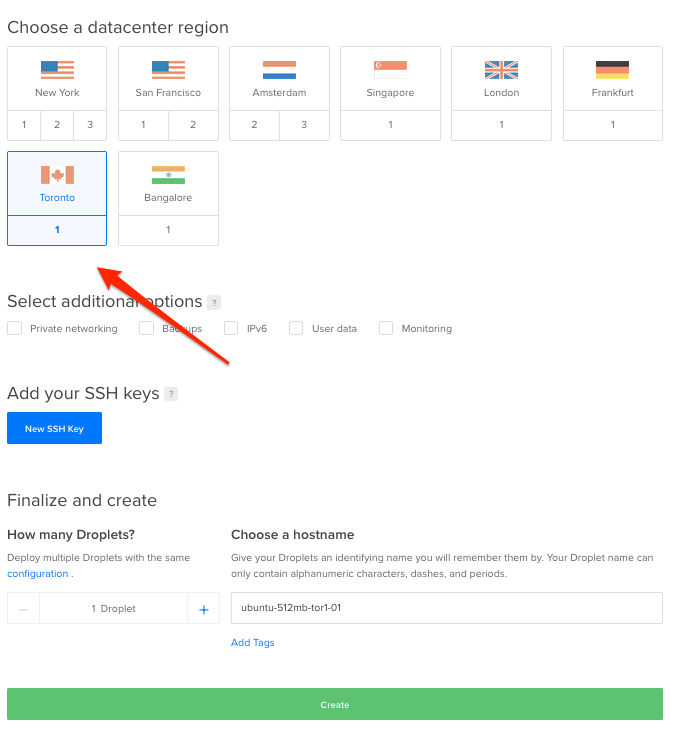 Digital Ocean is a well-known and affordable cloud provider and one of their $5/month servers will work well for a SSH proxy. 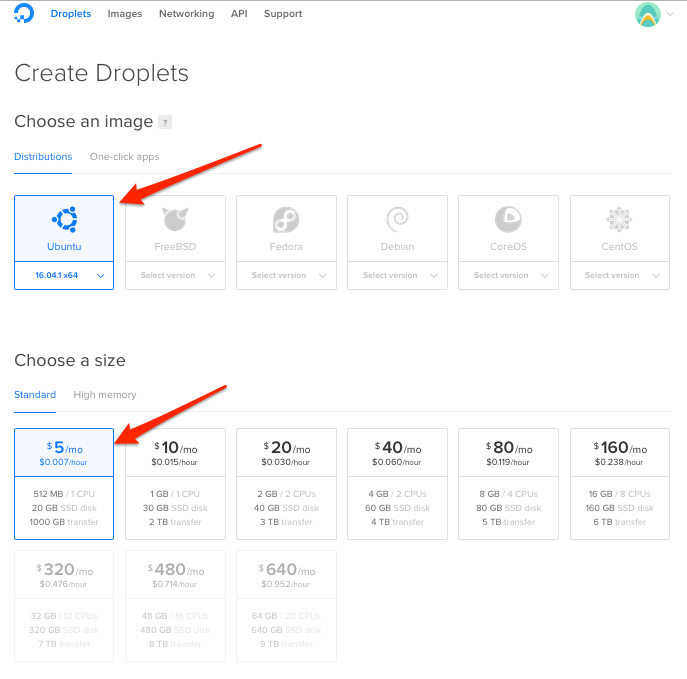 Digital Ocean is a Virtual Private Cloud (VPC) provider meaning that you don’t purchase a particular server. Rather, you create an account and link a payment method to it. 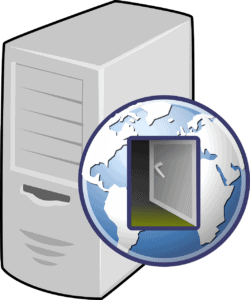 Once you’ve done that, you can create as many virtual servers as you want. VPCs tend to offer more control over system specifications and can cost much less than a traditional VPS. There’s a good explanation of the differences between a VPS and VPC here. 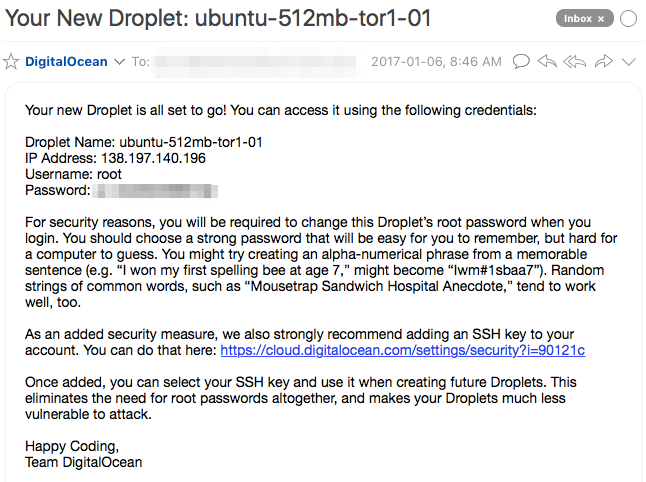 If you’re using Windows, you’ll need an SSH client to connect to your Droplet. 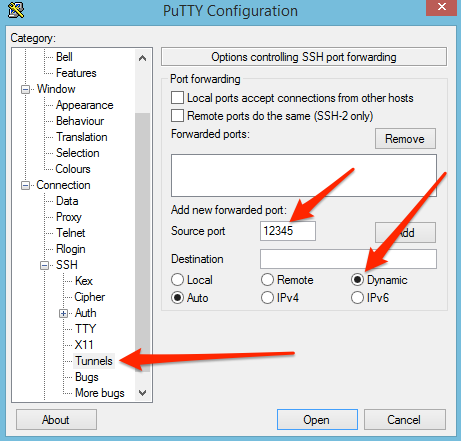 The most widely used SSH client is PuTTY. The Droplet comes with one user – the all-powerful root user. 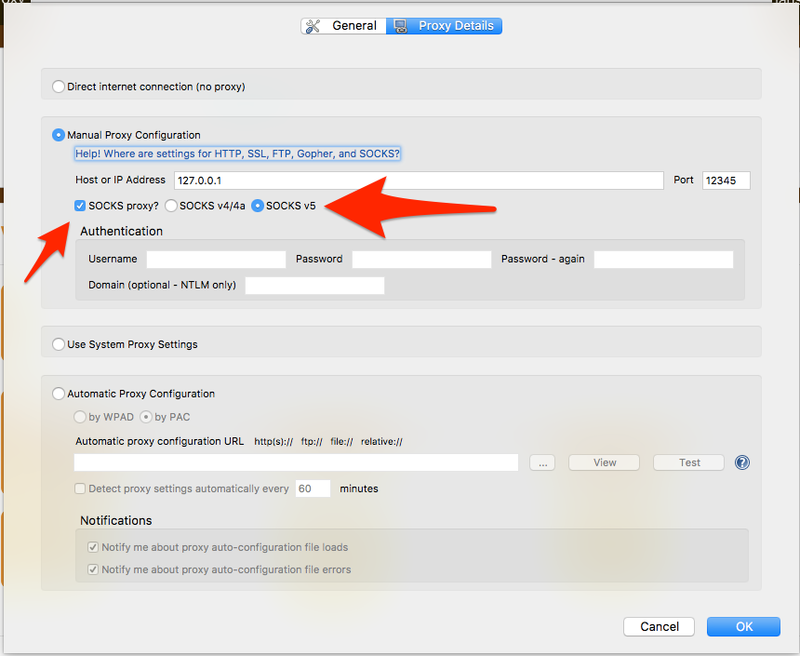 It is a good security practice to add a less privileged user to the system and connect to your proxy with that account. 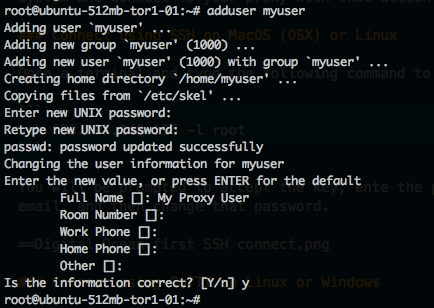 Navigate to the SSH -> Tunnels tab. Enter 12345 (or any port you’d like) into the Source port field. Select the Dynamic radio button and click the Add button. 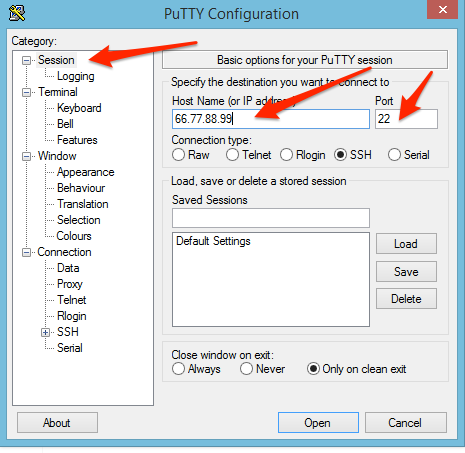 If you don’t want to have to do this every time you open PuTTY, navigate back to the Sessions tab, highlight the Default Settings line in the Saved Sessions list, and click the Save button. 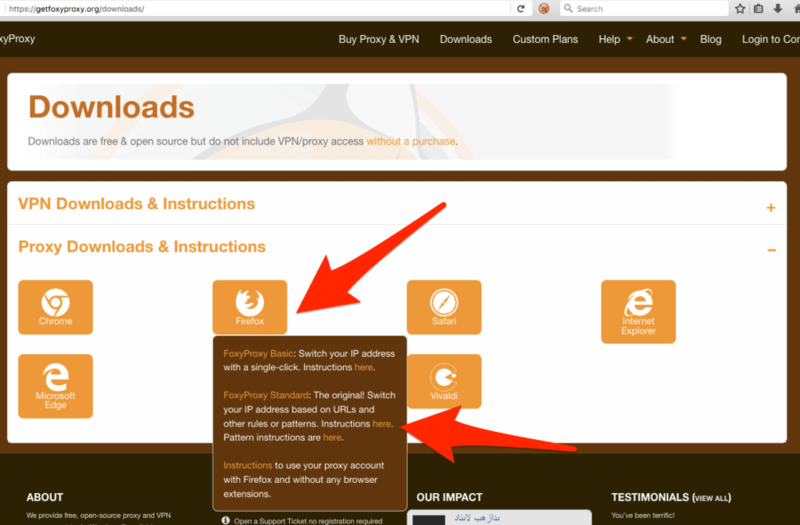 There are a number of proxy plugins for Firefox and Chrome. A popular one is FoxyProxy. 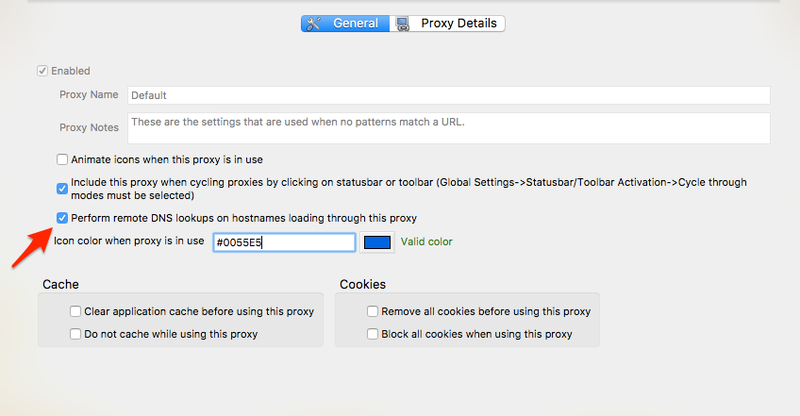 It sits in your browser bar and you can enable or disable the proxy by clicking on it, which is much easier than digging through your operating system or browser settings. 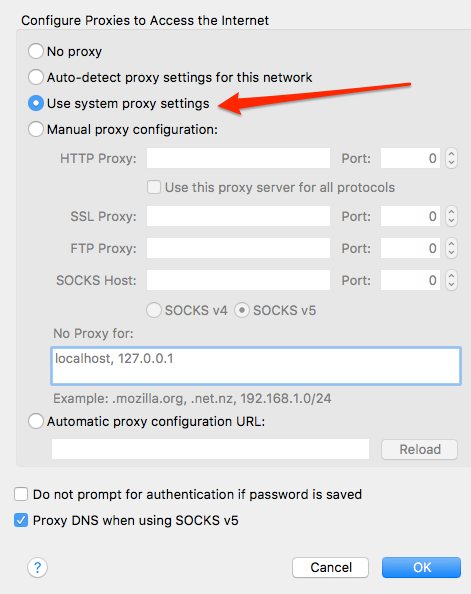 Next, click on the General tab and ensure the Perform remote DNS lookups on hostnames loading through this proxy is checked. 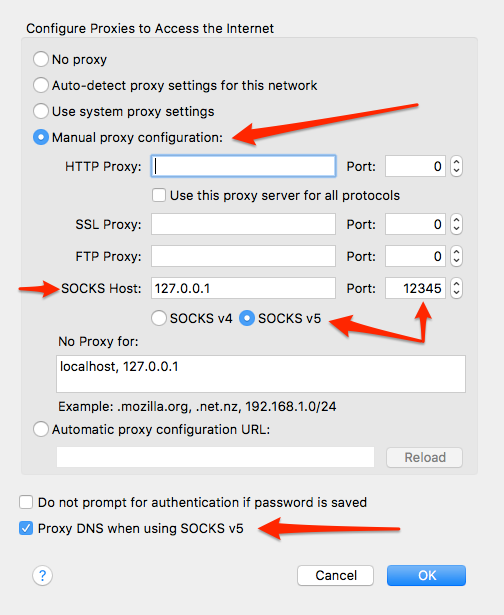 This will help to prevent DNS leaks. It won’t completely hide you because WebRTC lookups will still work to discover your real IP address. You can use this tool to check DNS leaks. There are plugins for Firefox and Google Chrome that will disable WebRTC functions. 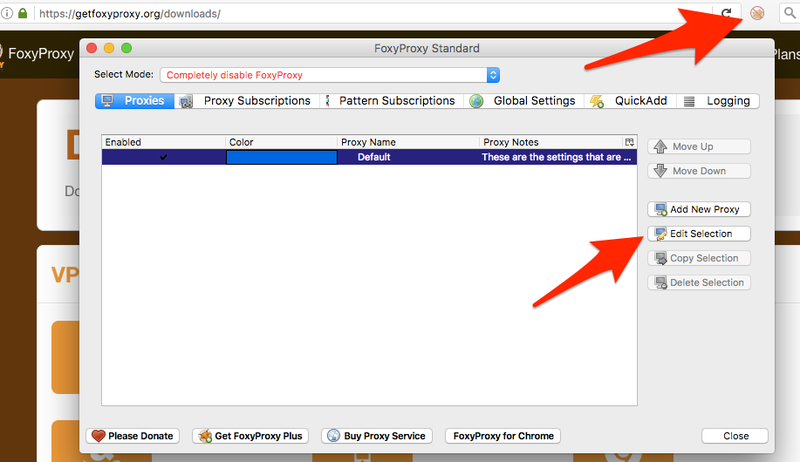 Close the FoxyProxy settings window and then activate the proxy by selecting Use proxy default for all URLs. 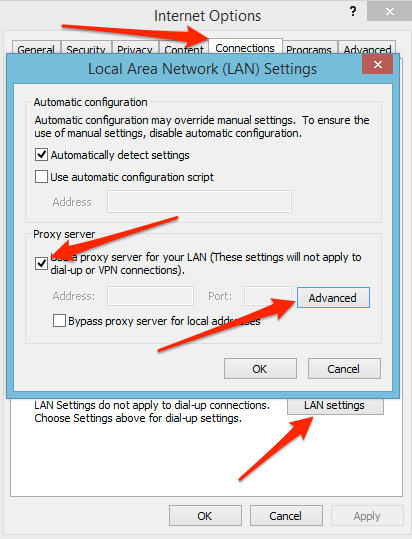 You can verify that your proxy is working by visiting a site like What is my IP, where you should now see your proxy IP address instead of your ISP’s. 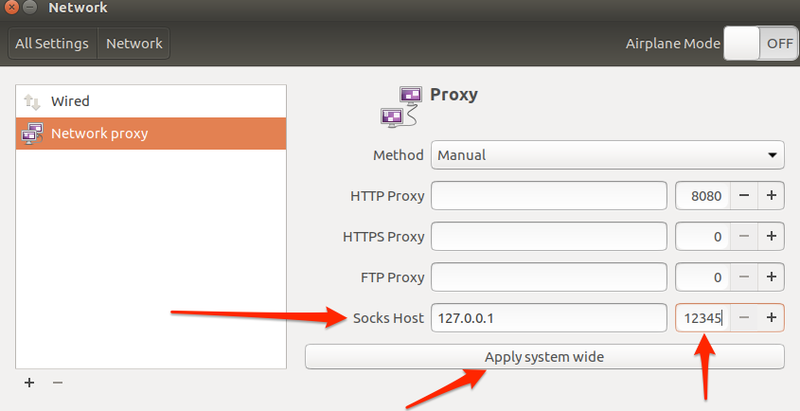 The KDE Desktop (used by Kubuntu) has the network settings in the Settings – System Settings -> Network Settings -> Proxy.